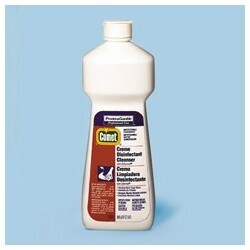 Cleansers - Metro Supply & Equipment Co.
Cleansers There are 9 products. 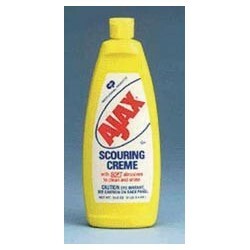 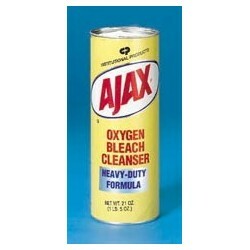 Ajax Disinfecting Creme Cleanser, 35-oz. 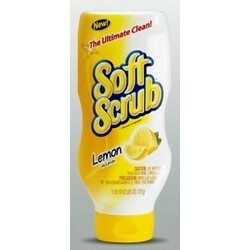 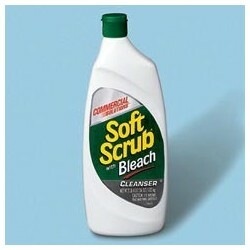 Soft Scrub Liquid Cleanser, Lemon, 26-oz. 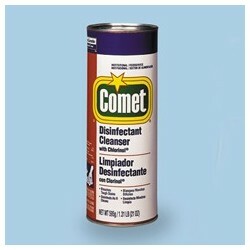 Comet Powder Cleanser with Chlorinol, 21-oz.